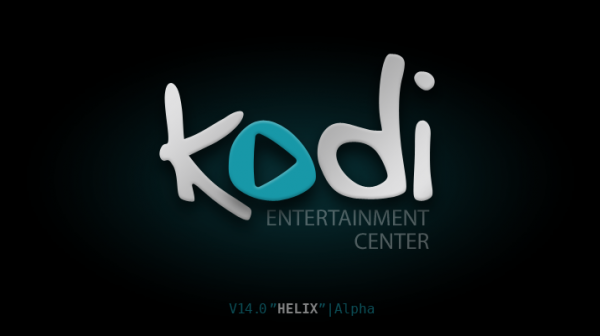 Since 2002, the software known as XBMC has gone through three namings. First, it was called Xbox Media Player. Upon realizing that it did a bit more than your traditional media player, in 2004 the development team elected to rename it Xbox Media Center. A mere 4 years later in 2008, the team once again elected to rename the software to simply XBMC, given that it had moved on from its original roots on the Xbox. Support for the Xbox was dropped shortly thereafter. Today it’s all happening one last time. Furthermore, while the software still acts as a media center, it also hosts addons, loads games, streams content to and from numerous devices, and can ultimately act as a complete replacement for whatever platform it is hosted on. 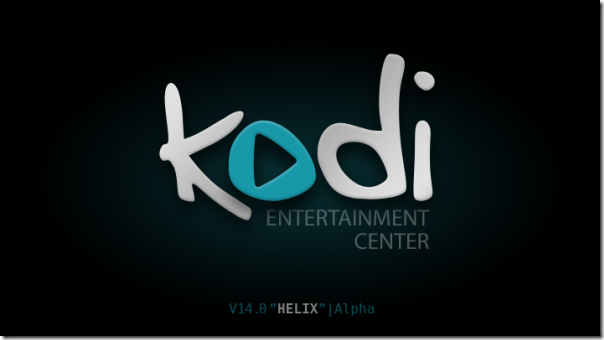 Indeed, XBMC today is far more an Entertainment Center than a simple Media Center. In essence both the “XB” and “MC” simply don’t make a whole lot of sense any more.